The investment industry data provider is buying RedQuarry, a cloud-based platform, for an undisclosed sum. 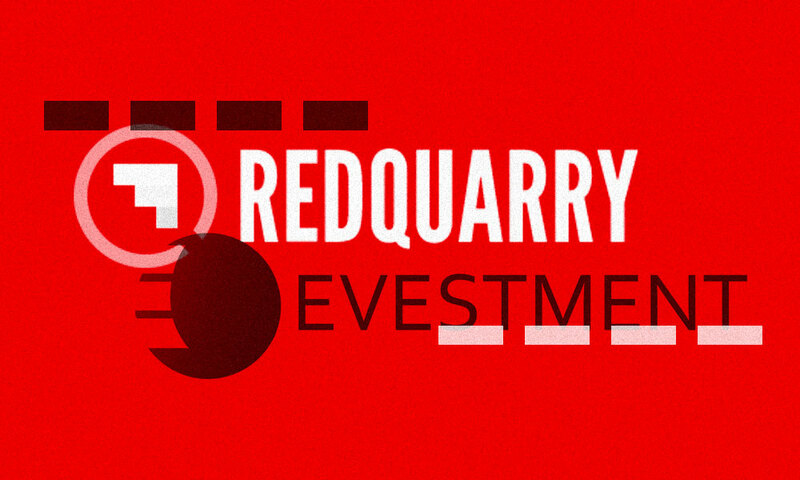 Data and analytics provider eVestment has purchased RedQuarry, a platform for investment research, according to a Tuesday announcement from the buyer. The deal expands what eVestment has to offer: Private equity funds’ return data, for instance, can now be integrated with notes, rankings, and documents related to an investor’s overall search for a private equity manager. RedQuarry is only four years old, having been founded in 2014 by Tacoma, Washington-based Chris Tinsley and Jared Potter. The co-founders and their staff will join eVestment but continue working out of RedQuarry’s West Coast office, the announcement said. 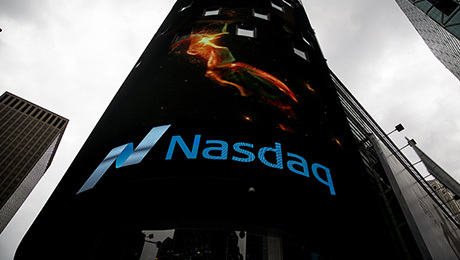 Atlanta-based eVestment underwent a much larger transaction just over a year ago, when it was acquired by Nasdaq. Unlike eVestment’s $705 million purchase price, the terms of the RedQuarry acquisition were not disclosed. But as the volume of data has increased, Luciani continued, “organizing, reviewing and sharing research, opinions, and analysis have become increasingly difficult.” This buyout aims to simplify those processes.